The O-Cedar Microfiber Steam Mop is a great family and eco-friendly choice as it kills 99.9% of bacteria without any cleaning chemicals. 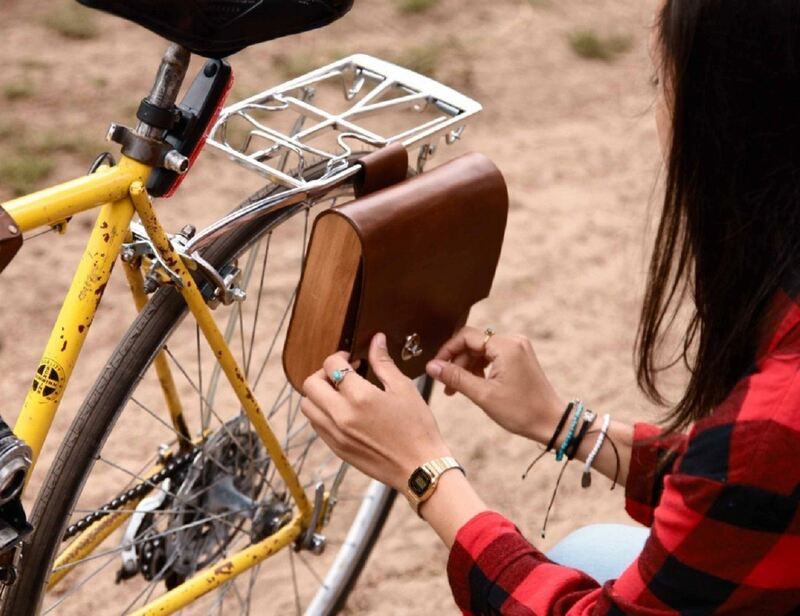 A stylish and aromatic leather and cedar pannier for your bicycle, perfect for the contents of your pockets on a ride. 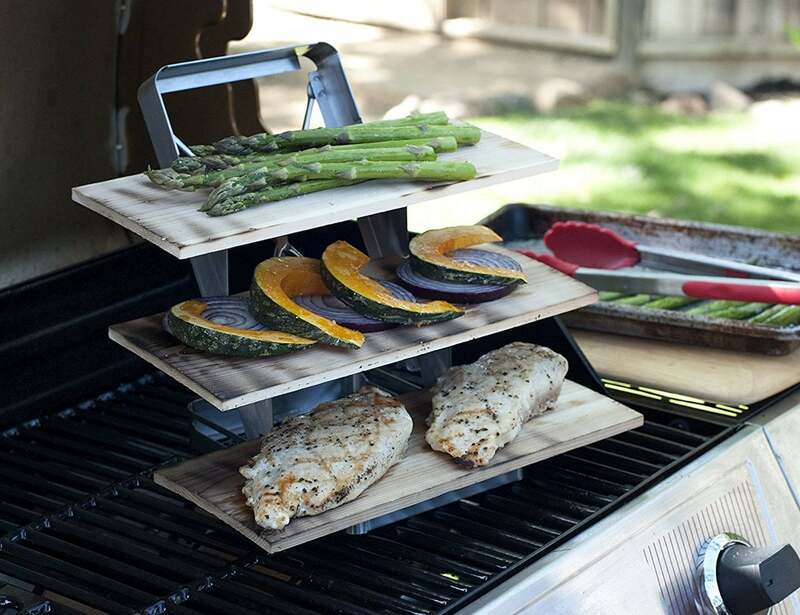 From fish to meat to vegetables, the cedar allows the heat to penetrate your food while also cooking it to perfection. 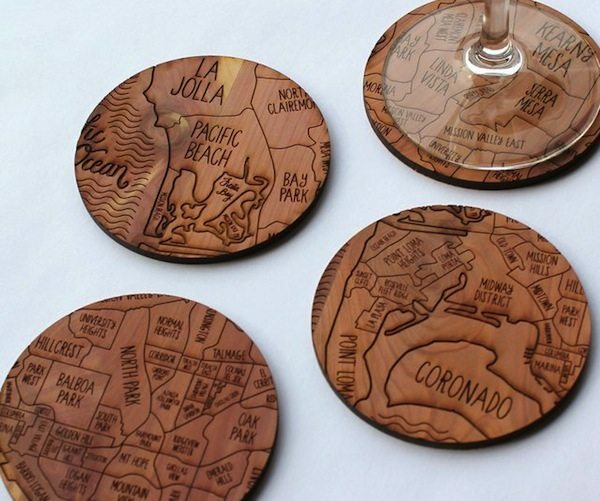 In addition, this method gives a wonderfully moist texture. 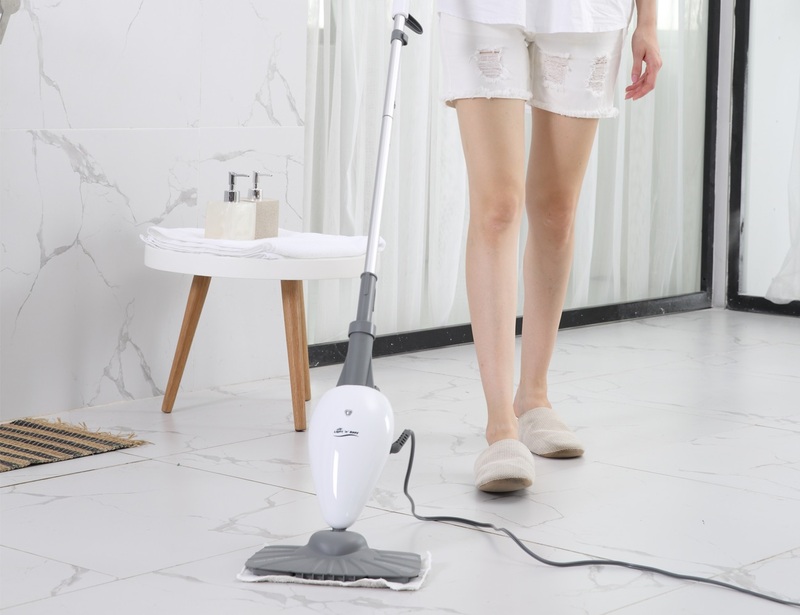 In addition, the Steam Mop uses a wide and removable cleaning pad to easily scrub away stubborn messes. 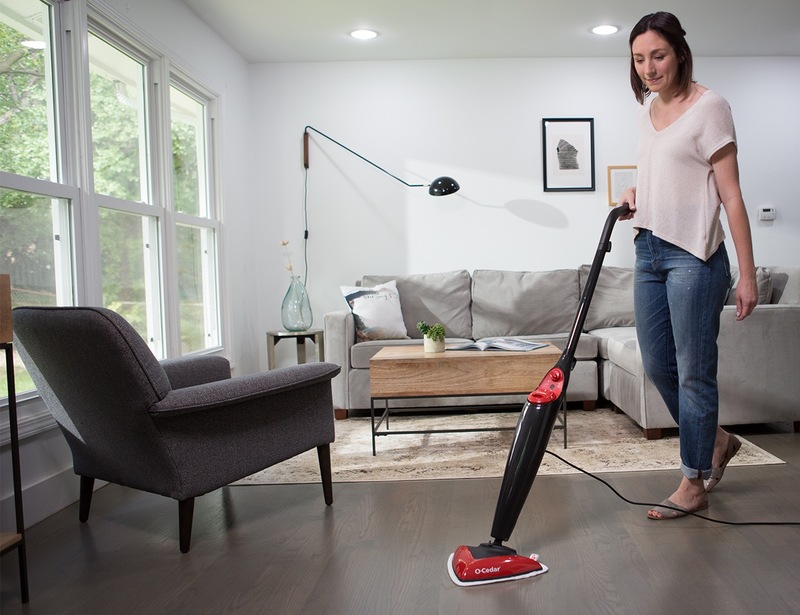 With a 19.6-foot cord, you have the ability to tackle your entire floor. 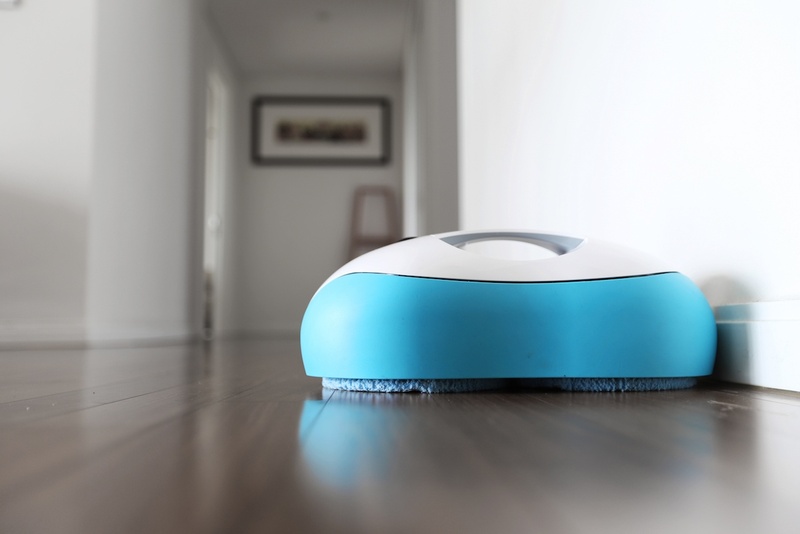 Spend less time cleaning and more time enjoying a clean home with the Everybot RS500 Robot Mop.